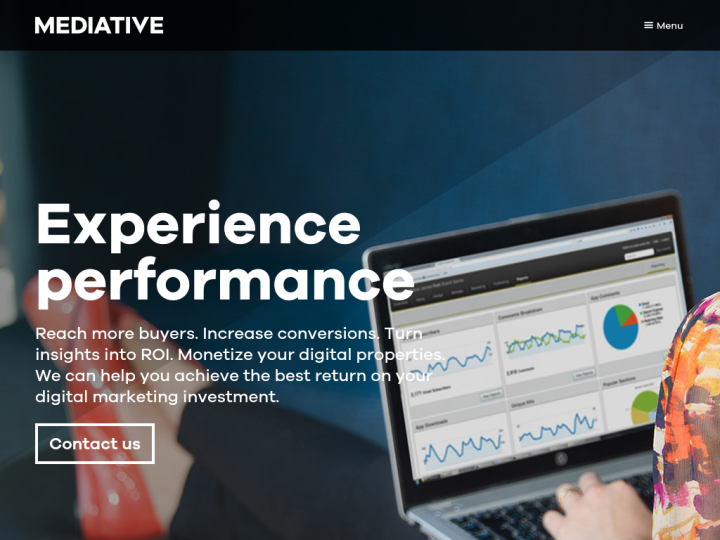 Mediative is an innovative, customized and high-performing solution of internet marketing which owes nearly 150 experts who work across four Canadian offices in Vancouver, Kelowna, Toronto and Montreal. The digital agency, Mediative helps businesses in complex digital landscapes and ultimately reach, engage and convert more potential customers for better performance. 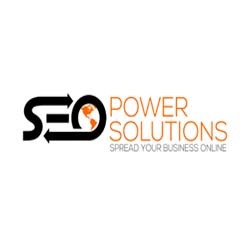 We are marketing experts who make innovative solutions, customize them and drive the very best results for our clients. We assure your success in the industry with our cut-through technologies and solutions that give you the results exactly you want. Always an opinion its u as one that choose how to run with it.